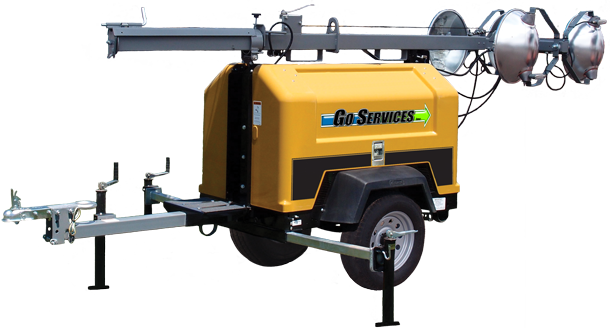 Light Tower Rentals that are set to work when you are! While the light outside may be limited, your team still has work to do! We are equipped to provide you a host of equipment rental options as well as services in Central Alberta. Each of our units can light up to 7 acres of land, and (of course) come winter ready!